In a rather quick turnaround, the latest expansion to Path of Exile, “The Fall of Oriath” is coming to the Xbox One console on August 24th. 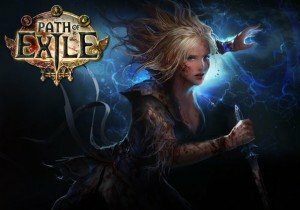 In addition to this news, Path of Exile will be launching in Mainland China via Tencent on August 22, which promises to bring even more people into the fold. This is Path of Exile’s largest content update since the actual game launch back in Oct. 2013. The full suite of updates is coming to console, from the new story acts, to the Pantheon system, hundreds of bosses and thousands of hours of gameplay.